How much does a self-serve beer system cost? When considering new ideas to help drive sales in your pub, the cost to implement these is clearly an important factor. We make the pricing on our website as clear as possible so you can make an informed decision about any of our products. If you’re looking for an epos system, for example, you can easily find both the hardware and license & support costs of BarTab EPOS. However, if you’re looking for a self-serve beer system it’s not so straightforward. This isn’t because we are trying to hide costs, just that there are many more variables to consider. This article intends to plug this gap and make it as clear as possible what the cost of your self-serve beer system will be. There will be a number of components you will need regardless of the number of self-serve beer taps you decide to install. 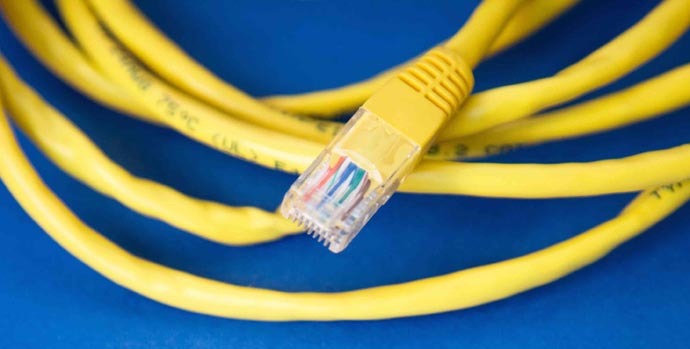 These include a cabinet, onsite server, and network equipment. The costs for this including installation ranges from £1500 for very small numbers of taps, to £2500 for larger installs. If you are planning to position the self-service taps on your customer tables, the set up will include a mounted iPad to present measure options and display pour counts, and a flow controller to enable tap(s) and monitor the dispense. Most (but not all) installations include an RFID card reader that enables and disables the tap(s) when the customer presents a “beer card”. An alternative method to activate the taps is to use the administration iPad. Using the administration iPad can be a good option where tables will be pre-booked, with one group being allocated for an entire evening. Beer cards tend to work better where there are lots of self-serve tables or a beer wall. The price range for taps on tables starts from £1100 for a 1 tap table with no card reader to £2000 for a 4 tap table with a card reader. With a beer wall, any customer in the bar can walk up to the wall, insert their “beer card” and pour a beer. The main variables impacting the cost of a beer wall tap are the size of the screen and the number of taps per screen. Having one screen for every 2 taps is the most cost-effective option at £750 per tap. However, this limits the number of customers who can use the beer wall at the same time, as each time a beer card is inserted, 2 taps will be activated for the customer to choose from. If your goal is to provide more choice, but you are not expecting particularly high volume through the wall then this can be a good option. 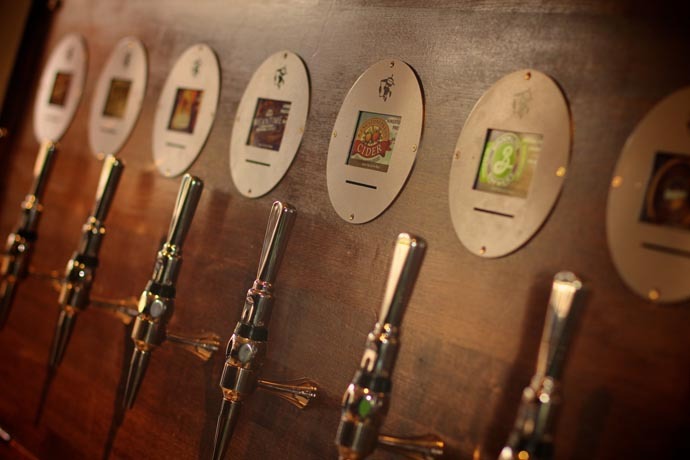 If you are expecting high volume on the beer wall and want each tap to be able to be used independently then you would need to have one screen for every tap. For a one tap per screen set up a small screen (iPod) is the most popular and costs £850 per tap. For a larger screen (iPad or iPad mini) the cost increases to £1100 per tap. For any self-serve beer set up, you will need a screen to administer the system. 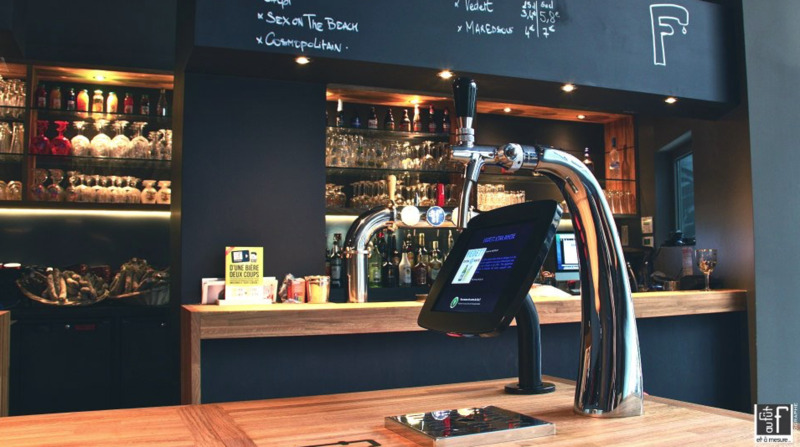 This can range from an iPad with a basic consumer stand or case for around £275 to a full EPOS system for the bar, with printer, cash drawer, and card reader (to create beer cards) for up to £1000 (+ license and support fees of £39 per month). Any self-service beer system used for trade in the UK will need to be verified by the local Trading Standards office to ensure it is dispensing accurate measures (see Self Serve Beer - Is it Legal?). Trading Standards charge for this by the hour. Both the time taken and the hourly fee varies so this is the hardest cost to estimate, but in our experience, it will usually fall between £75 and £1000 depending on the number of taps. A self-serve beer system requires power and data sockets at the location of each tap. In some instances these may be in place already or be very easy to add. 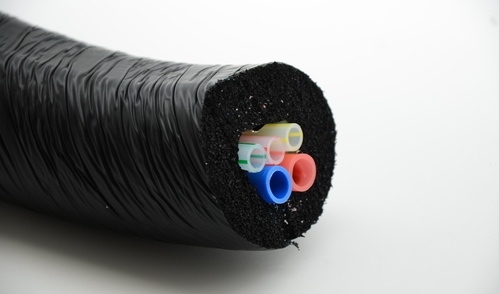 In others this could involve extensive cabling work. This makes it another very hard cost to estimate, but in our experience it will usually be less than £1000. It is very common for a brewery to agree to run new lines and install new cellar equipment in exchange for an agreement to offer their beers on some or all of the self-service taps. If you prefer to have complete freedom as to the products you serve on the taps you might want to pay for a company to run new lines and possibly provide new coolers. This could cost from a few hundred pounds to run some new lines to a single location for a beer wall, to over £2000 to run lines around a large venue to individual tables. Monthly or annual license & support fees cover the use of the technology, including any updates and enhancements, and any support needed in relation to the system. The fees for PourTab are £19 per month tap if paid monthly or £14 per tap per month if paid annually. The above will hopefully give you a reasonable idea of the budget you will need for your self-serve beer system. For a more accurate quote or for specific advice, just get in touch with our team.